Alongside the announcement of a Warcraft III tournament, Blizzard last night said it will add some significant features to the 16-year-old game, raising the inevitable question: Is a remaster coming? The list of changes, which will be added to Warcraft III’s Public Test Realm (did you know Warcraft III had a Public Test Realm?) includes balance tweaks and map pool changes. It also doubles the number of people who can participate in custom games, from 12 to 24, which is huge. 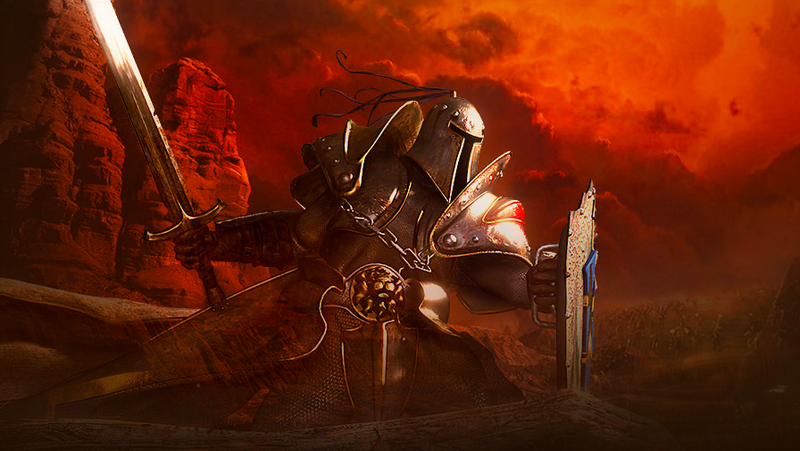 Blizzard is also adding widescreen support to the fantasy real-time strategy game. Is this simply Blizzard trying to inject some life into an old game, or is it a sign that there’s a Warcraft III remaster in the works? Blizzard has hinted for a while that it wants to update and re-release some of the classic gems in its back catalog, as it did with StarCraft last year, so expecting an HD version of Thrall and crew might not be too much of a stretch.